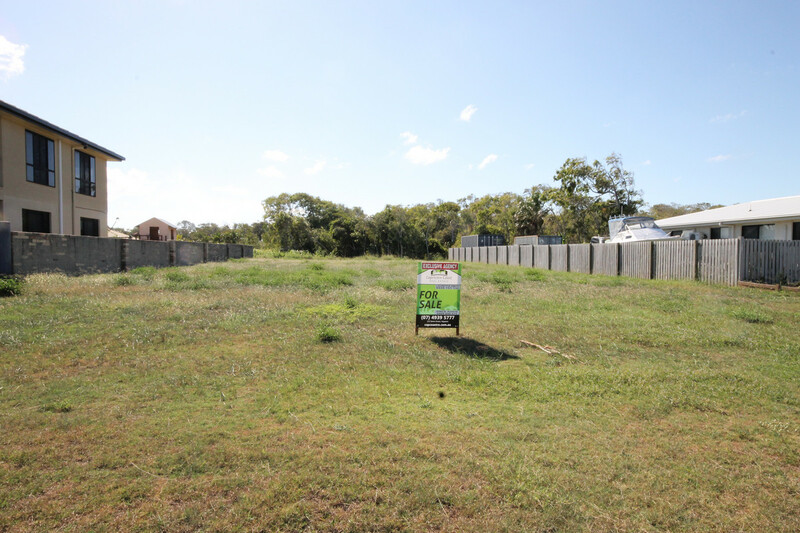 Build your New Home Here! Owner is motivated to sell this 900m2 allotment today. Plenty of room to build new home, shed and pool. Beautiful homes around you both sides two side are already fenced. 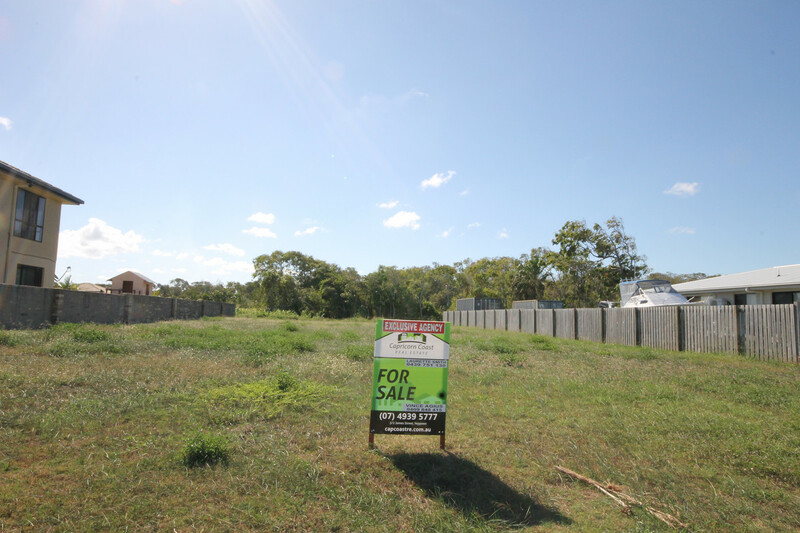 Short drive to local Emu Park for shopping, Chemist, coffee shop, Newsagency and plenty more. Plus just down the road is Coorooman Creek to a spot of fishing and relax.